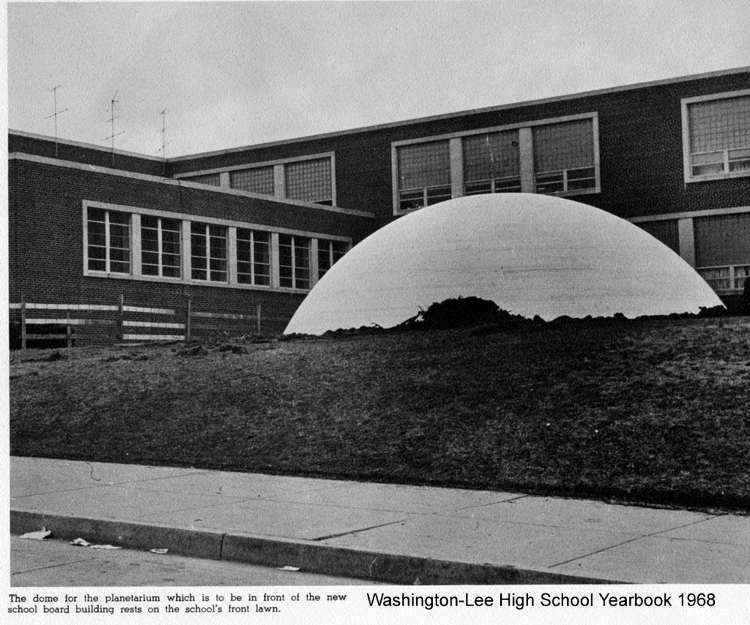 Arlington Planetarium in the 1968 Washington-Lee High School Yearbook. The Arlington Planetarium is one of the distinctive aspects of Arlington’s science-aware community. In addition to weekend programs for the public, more than 20,000 students currently visit it each year. Many Arlington Public Schools alumni attribute their love of science and space to their immersive night-sky experience. 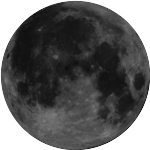 As the sole freestanding school planetarium open to the public in the metro area, this unique asset has, for more than 40 years, fostered the appreciation of our night skies, astronomy, and the pursuit of science in its many visitors. 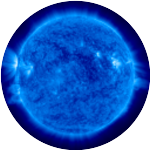 A wealth of interesting historical information about the early efforts of the Friends to rescue the Planetarium can be found on a website maintained by former Board member Pam Juhl until February 2012. A notice about the "Impending Planetarium Closure in Arlington, VA" can be seen on the American Astronomical Society website, with a link to the original petition, mentioned on Pam Juhl's website, to save the Planetarium.